For the past twenty years, David has practised surgery in Bosnia, Afghanistan, Pakistan, Iraq, Syria, Yemen, Liberia, Chad, Ivory Coast, Libya, Sierra Leone, Central African Republic, Democratic Republic of the Congo and Haiti. Often operating with the constraints of minimal equipment and basic facilities, David wants to pass on his experience of providing practical training in acute trauma surgery, general surgery, orthopaedic surgery, obstetrics, gynaecology and paediatric surgery directly to local medical, paramedical and nursing staff working in austere environments around the world. 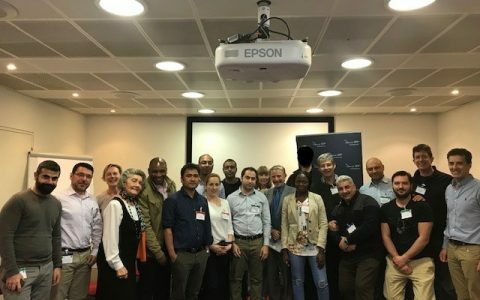 Working with a network of contacts to identify where needs are most acute, David Nott Foundation medics will be deployed in-country not just to treat patients but crucially to pass on the knowledge and techniques learnt with the Foundation. This ongoing commitment to identifying and training local healthcare professional through both practical and online education will develop the surgical skills of these individuals so they can ultimately train their colleagues. David and Elly Nott founded the David Nott Foundation to further the principles and improve the standards and practice of humanitarian surgery. 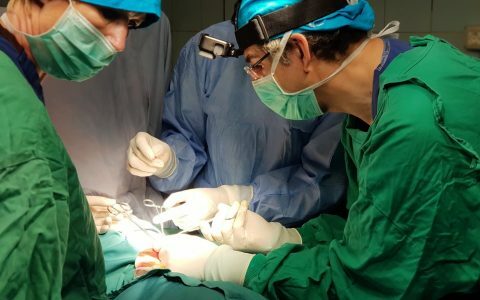 The David Nott Foundation provide surgeons and medics with the skills they need to provide relief in conflict and natural disaster zones around the world. Your generosity will help us train surgeons in the life-saving skills they need to help the women, men and children wounded by conflict. 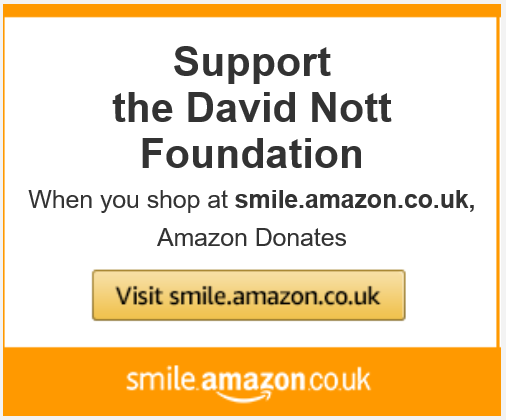 Should you wish to contact with the David Nott Foundation with questions about supporting our work or have any other questions, we would be delighted to hear from you. The course provided me with precise, practical and feasible ways of dealing with trauma. Because of the scholarship I was able to gain skills to confidently deal with trauma cases in the remote areas of Ladakh where I live and work. This scholarship has been so good for us. 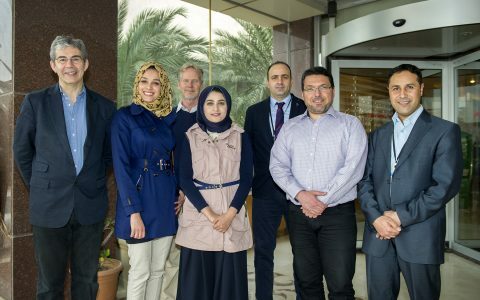 It made me realise the gaps in the education of doctors at home and my dream is to improve the training of the new generation and build up our Libyan health system. This course is the most professional, useful, hands- on I have ever attended. Not just because of material or faculties but because it was delivered by David Nott who has real front line experience and is a great humanitarian.